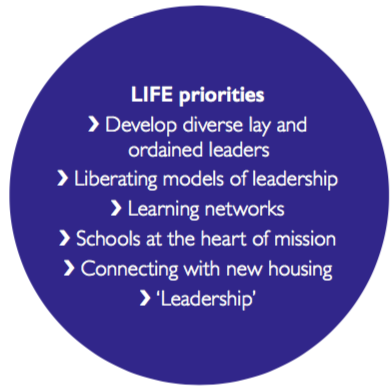 The following document sets out the Culture of Ministry we seek as a Diocese, and the values that we strive for in our individual ministry. 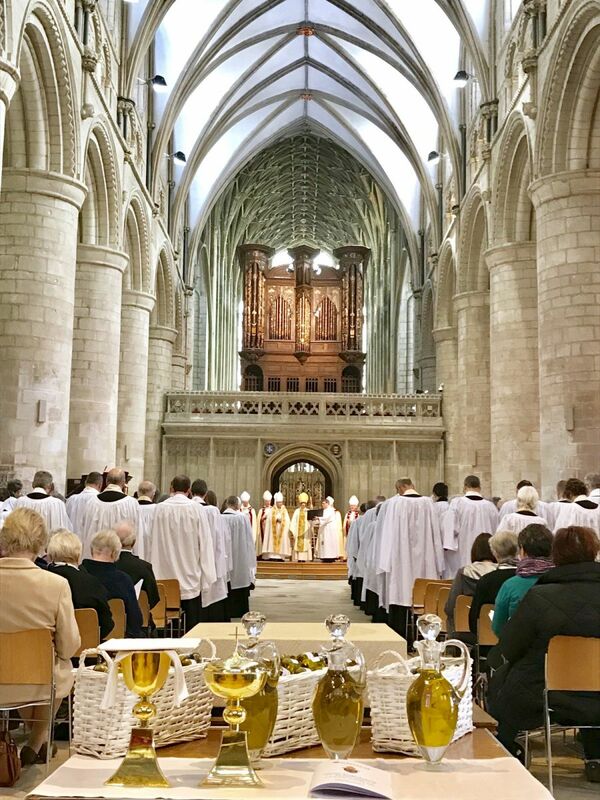 The document is designed to be used in the vocational journey, in recruitment to new posts, and in the training and ongoing development of our clergy and licensed ministers. 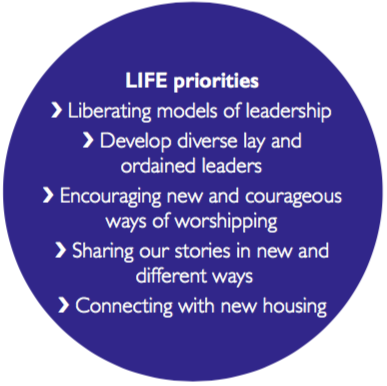 Developing and maintaining this culture is the responsibility of everyone within our churches, fellowships and communities, requiring understanding and training of all people. 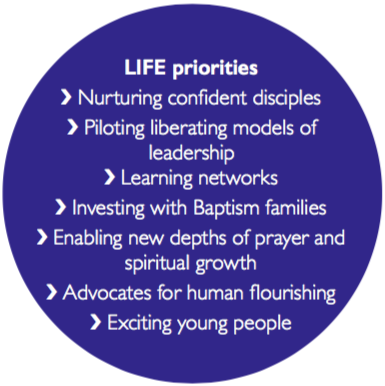 We are committed to ministry which flows from discipleship, in which each person is enabled to flourish as a confident follower of Jesus, and assured of their own calling and vocation. 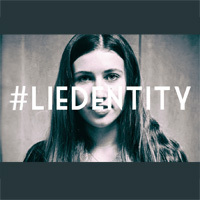 The personal knowledge of being a child of God, gives space for vulnerability, doubt and struggle, as necessary and integral aspects of a life long journey of faith and calling. 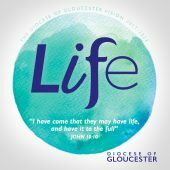 From it will flow the joy, willingness and ability to be evangelists and witnesses of the gospel, with a loyalty to the mission of Diocese and the wider church. Confident discipleship necessitates embracing opportunities for theological and spiritual growth. 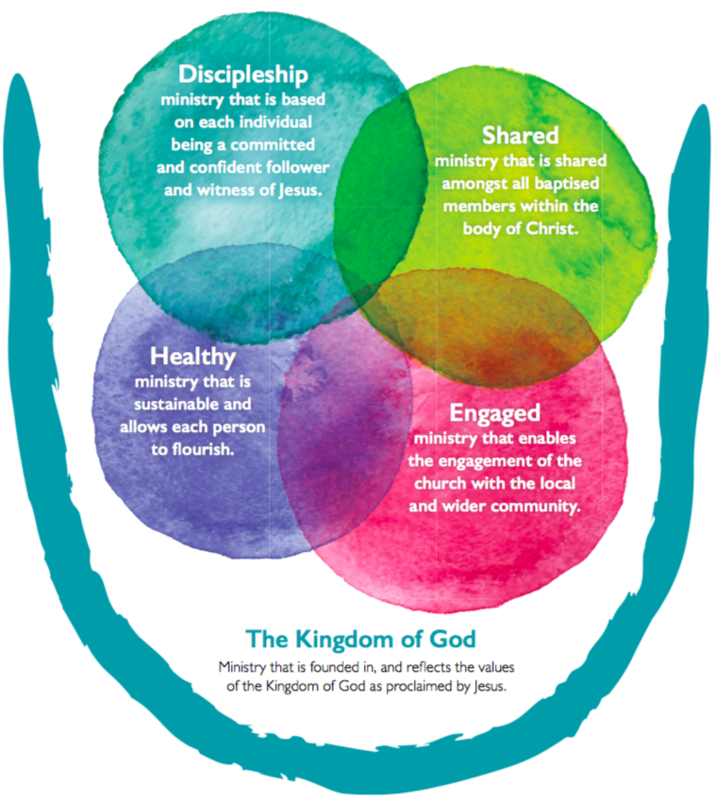 Our understanding of ministry is based in the doctrines of the Trinity, and of the Body of Christ, and as such we believe that all our ministry must be approached collaboratively. We seek to work with those who hold such an understanding with integrity and show evidence of it in their day to day relationships and leadership. 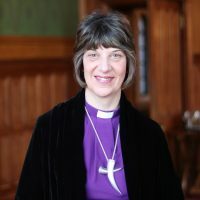 We recognise that maturity in personal relationships, a genuine desire to work as a colleague with others, and respect for all aspects and expressions of ministry are essential to genuine collaboration. In order to release the gifts of all baptised believers and to build up each person ‘mature in Christ’, we seek a ministry that is permission giving. Such ministry requires vision, maturity, confidence and humility, and is encouraged, rather than threatened by developing gifts and skills of others. We seek a ministry that is creative and innovative, and which will therefore involve risk taking. 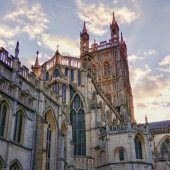 We look for originality and new ideas that can enable the gospel to be ‘proclaimed afresh in each generation’, and in each context. Creativity will be exercised through collaborative working and the empowering of others. We are committed to ensuring that creativity is protected and nurtured amidst the demands of everyday ministry and the pressures of tradition. The inevitable pressures of licensed ministry require individuals to be able to take personal responsibility for their own well being. This will necessitate them having a well developed self understanding and personal awareness, and an ability to reflect. This in turn requires them to know their own strengths and weaknesses, and what energises and drains them. They will be confident to develop a personal pattern of ministry that will sustain them, to seek the emotional, practical and spiritual support that they need, and to develop and nurture healthy and supportive personal relationships. 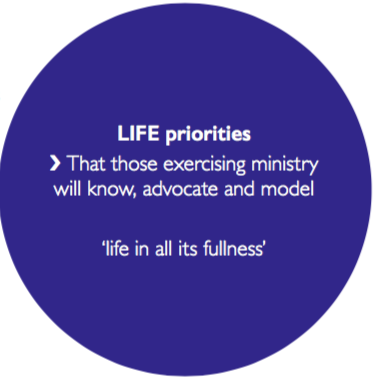 The well being of all those in licensed ministry must underpin the whole culture of ministry in the Diocese. 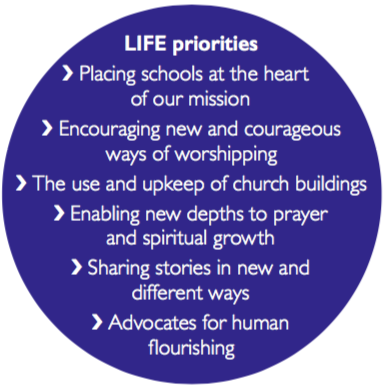 As well as a personal responsibility for well being, it needs to be enabled and supported by the structures of the Diocese. The well being of those in leadership must also be the responsibility of those whom they lead and serve, ensuring that the expectations put upon them are realistic and enabling.